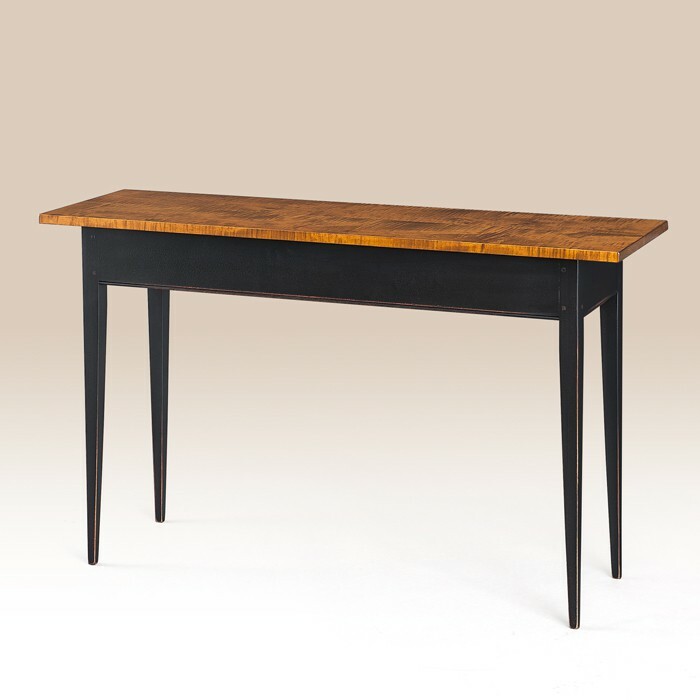 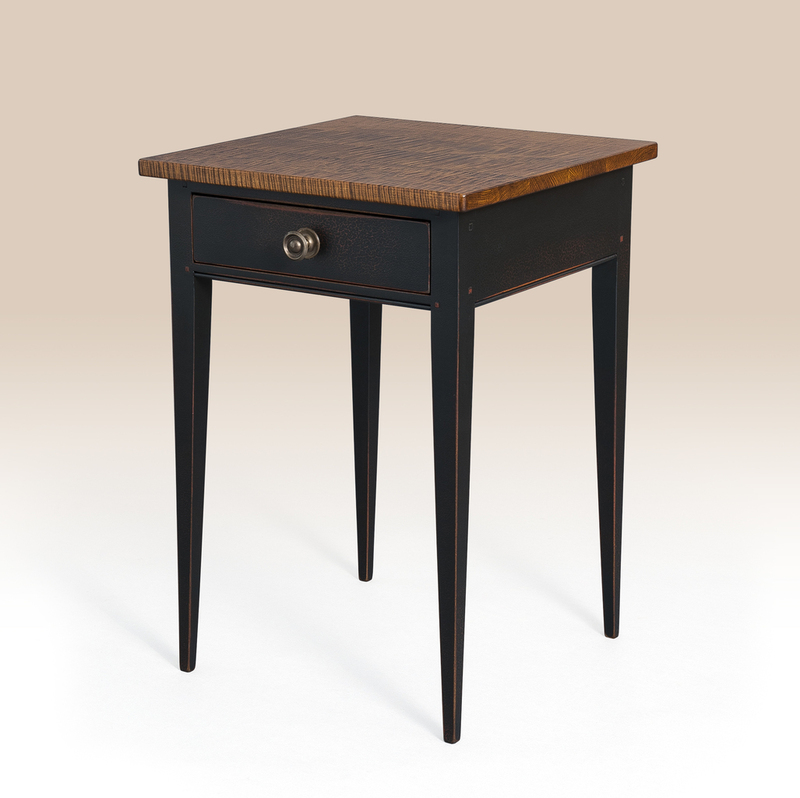 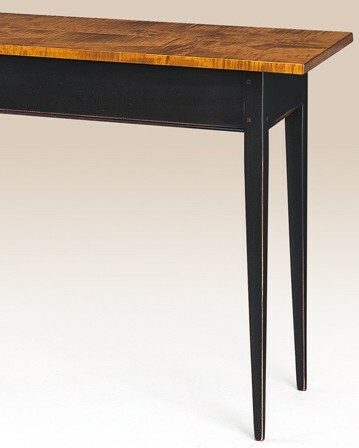 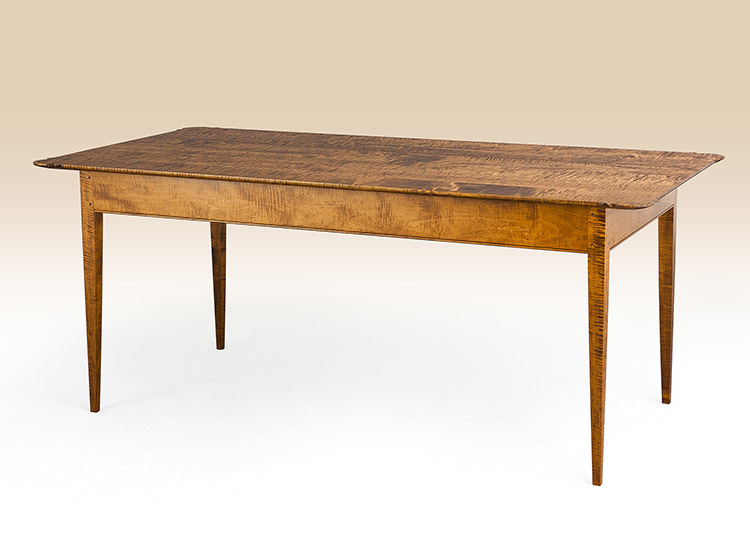 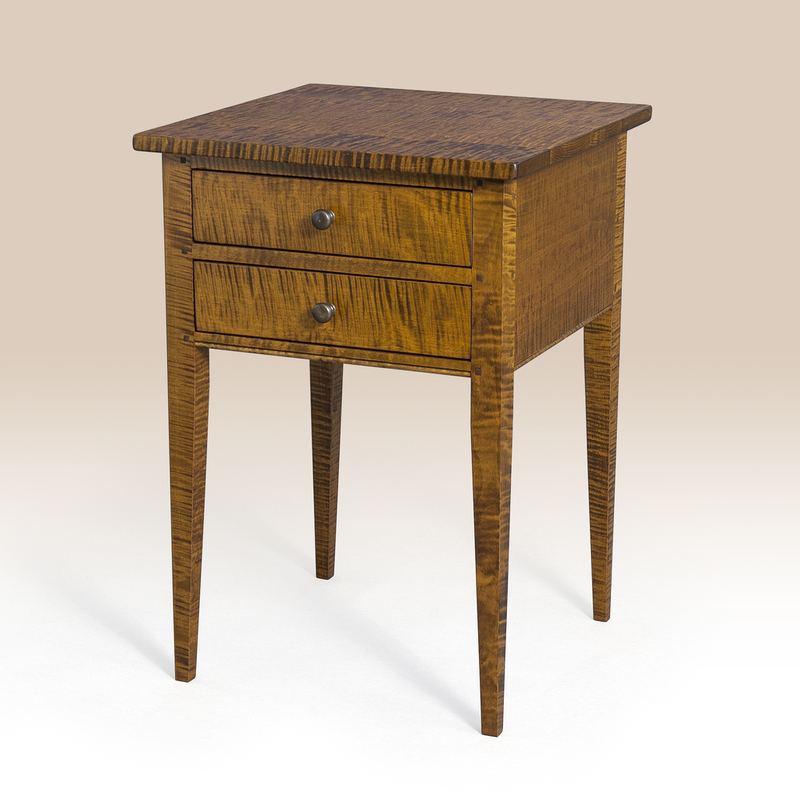 The Historical Lee Sofa Table has a simple design. 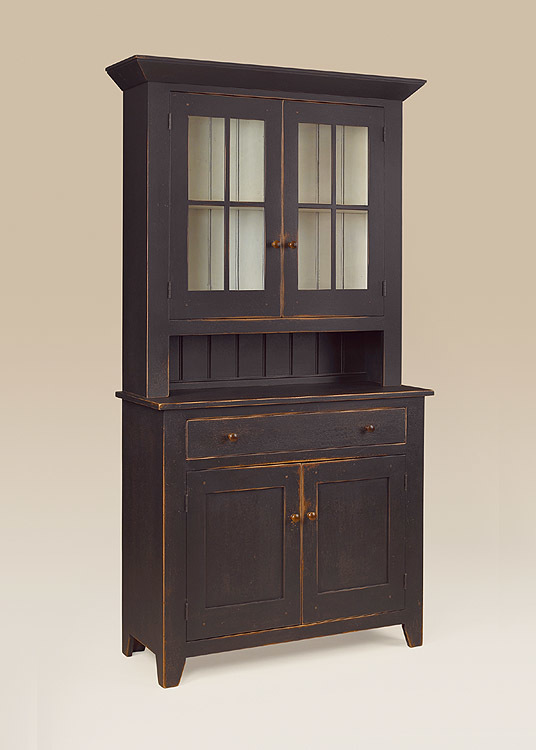 It would work in many style homes including Shaker, country and contemporary. 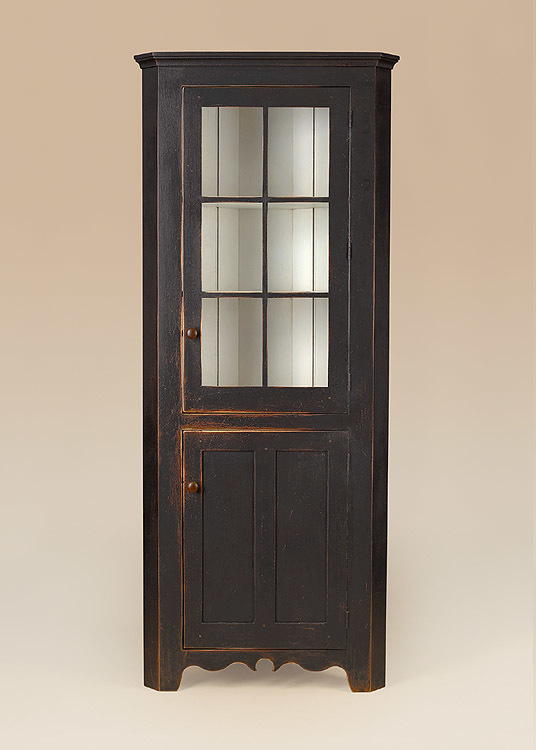 We offer this in cherry wood, tiger maple wood and many painted finishes.